You must make reservations at least 5 minutes in advance of the time at Cascone's. Enjoy the sounds of live local jazz Friday and Saturday evenings in our lounge area. Our spacious private rooms accommodate groups from 25 -125 and are the perfect spot for meetings, banquets, company parties, luncheons, baby showers and wedding rehearsals. 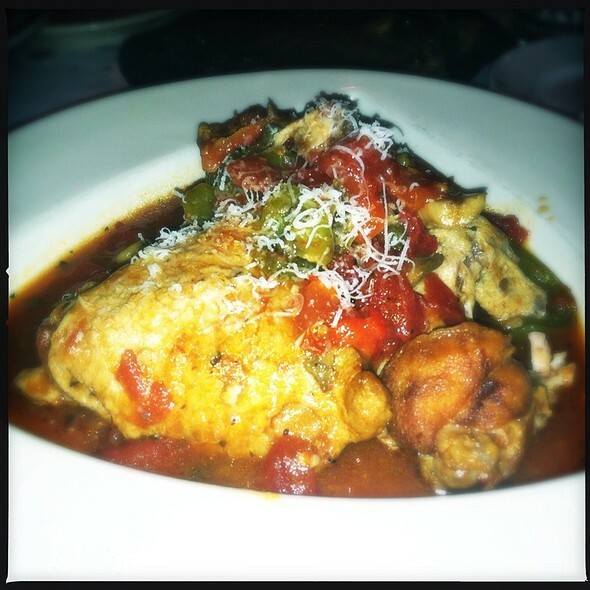 Our custom menus feature a mix of classic Italian along with more modern interpretations. We also offer a sampling of American favorites, including steaks, chicken, chops and seafood. Out professional staff will work with you to make your event perfect in every way weather it be buffet, family style service or a plated dinner. Please call to speak with Banquet & Catering Coordinator Dianna Scola for further information. dishes where done proper. Great place. Great food. Was disappointed in the fried chicken. Normally very good but the other night it was over cooked and dry. Best Italian in the Northland if not all of Kansas City. Wonderful Italian food and wonderful people and atmosphere. 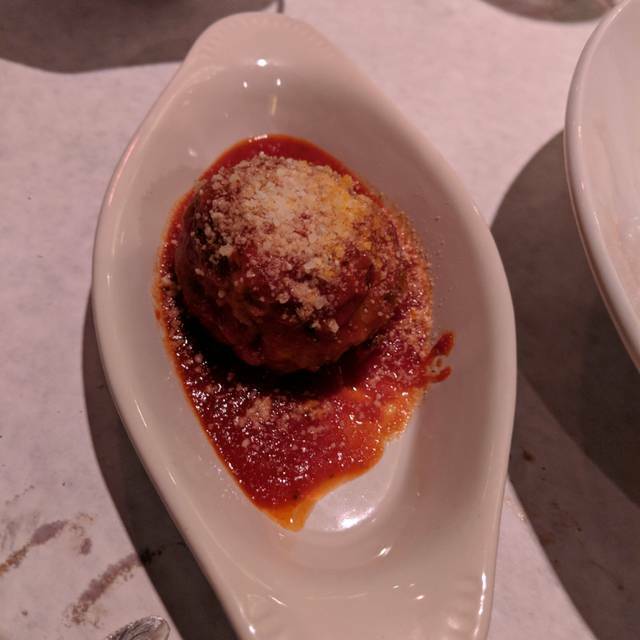 This was our first time to Cascone's and had heard it was good. We are new to the area and are looking for new restaurants, especially not chains. Made reservations online and got right in at the time we specified. Our waiter, our food, the atmosphere, outstanding! Definitely we will be back! We are long-time patrons of Cascone’s. Everything is always amazing and we always feel like family. Great place to celebrate any special occasion. Waiter was great! Food is amazing! Everything was really creamy and yummy. Always delicious. Superb service. Probably our favorite $200 meal. Cascone was a pleasure to visit the food was so delicious . The service was outstanding and friendly. We found this gem only because it was close to our hotel. It is an old school Italian place and we loved it. We had spaghetti, seafood lasagne and veal limonata in our party and everyone was happy. The lemon cake dessert was great too. This was my second visit. Honestly, Italian is not usually my go-to. However, their food is SO GOOD, that when a friend was at Harrah's for business training, I knew where we were going for dinner. She loved her lobster ravioli as much as I loved my salmon alfredo. Our server, Craig, was attentive but not intrusive. Fellow diners were very friendly-I love the family feel. We were greeted by the daughter of the owner as we were leaving & gifted jars of their Original Sauce. Good food, excellent service and wonderful ambience all in one place = delightful. The staff was pleasant and provided excellent service. The food while enjoyable was somewhat different from my initial expectations. That said now I know what to expect the next time I come in, and will enjoy it all the more. Outstanding meal for a reasonable price. Lasagna was superb and love the specials listed each night. Great atmosphere for a fun dining experience. First time for new residents. 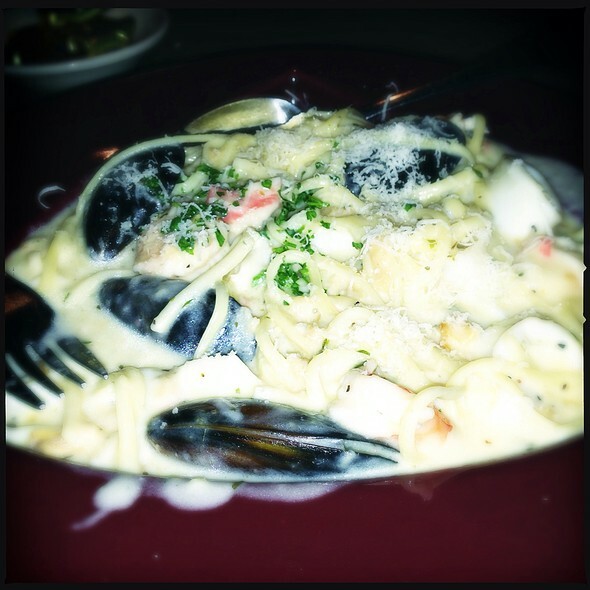 We love Cascone’s and will return however the food was not as good as it has been in the past. A bit of a disappointment. I have been going here for over 25 years and the food is always great! Excellent food and service! 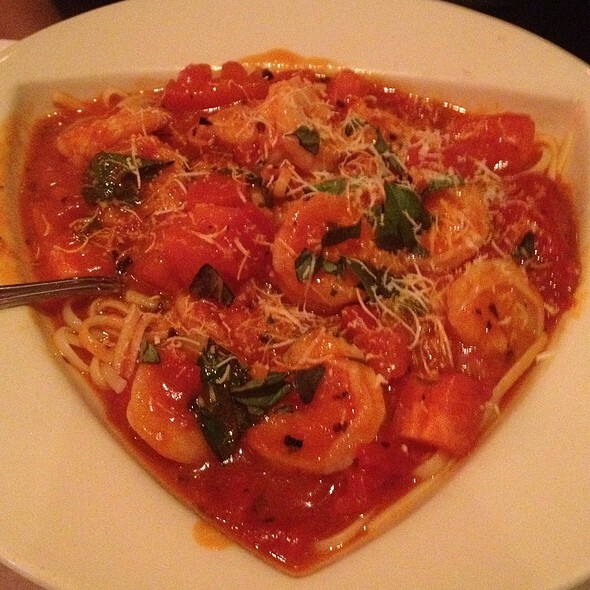 We’ll worth the time to plan a night out. The food was excellent. Our server was nice but slow. Our table was a booth that did not appear that clean and no tablecloth. Everyone around us was receiving the royal treatment while we might as well been at Town Topic. We have coming to Cascone's since the 1970s so you can imagine how dissatisfied we were when celebrating our 49th wedding anniversary. 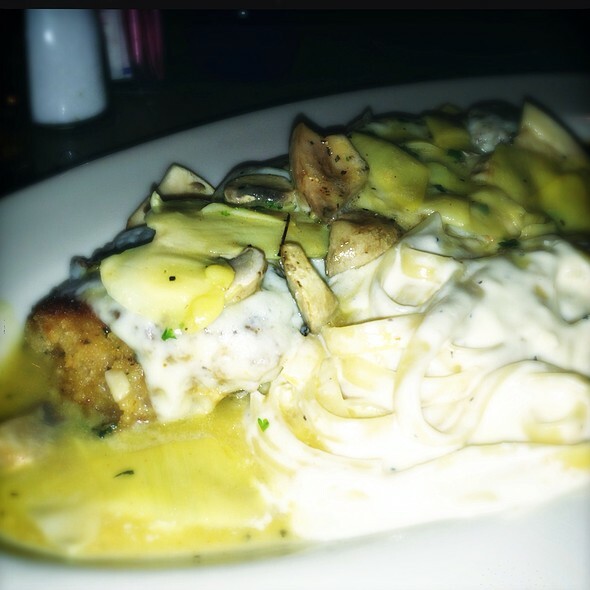 I love Cascone’s always a great experience., interactive staff in a comfortable environment. The food always has a consistent flavor and with portions you will never leave hungry. Ordered the ribeye and it was the toughest piece of steak ever. Very disappointing!! Great service from Chad our waiter. Took my fiancé here for the first time and he loved it! Delicious food, courteous and attentive staff and we loved the Valentine ambience. Cascone's never disappoints. Cascone’s is a must visit. Restaurant of choice for my wife and I. It makes for great date nights or special occasions. The food is always fresh and hot and delivered in a timely manner. The ambience is always soothing and comfortable. We always have friendly, helpful staff who go above and beyond in their service. Absolutely amazing as always. 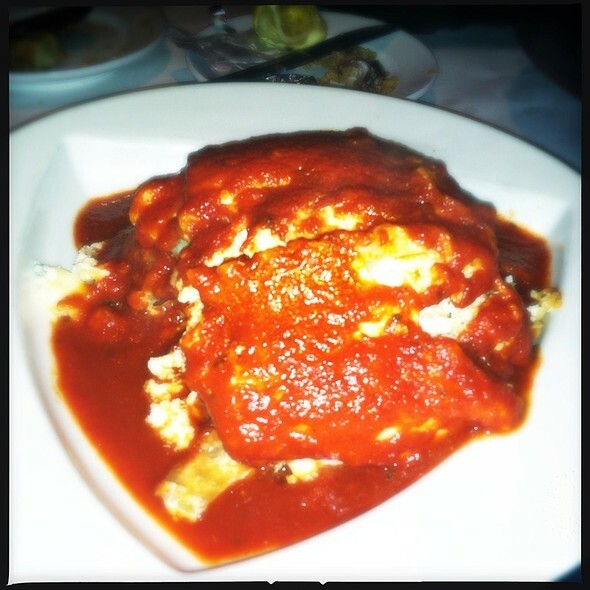 You feel like your family when you dine at Cascones! The off menu Fried chicken is the best in KC! Great place! Try the homemade cheesecake! Excellent food, awesome service. I know with the holiday bookings they are trying to seat a lot of woolen but the added tables make it too close for comfortt. There would have been no way my husband could have gotten between them to be seated. Awkward when neighbors join your conversation. My Lasagna was burnt on the bottom so i had to avoid the bottom of my $17 dollar dish. This was our fourth Valentine's Day celebrated at Cascone's. This year was a pleasure. Loved watching all the people who recognized one another share. The wait staff was kind and efficient. The food was first class as always. 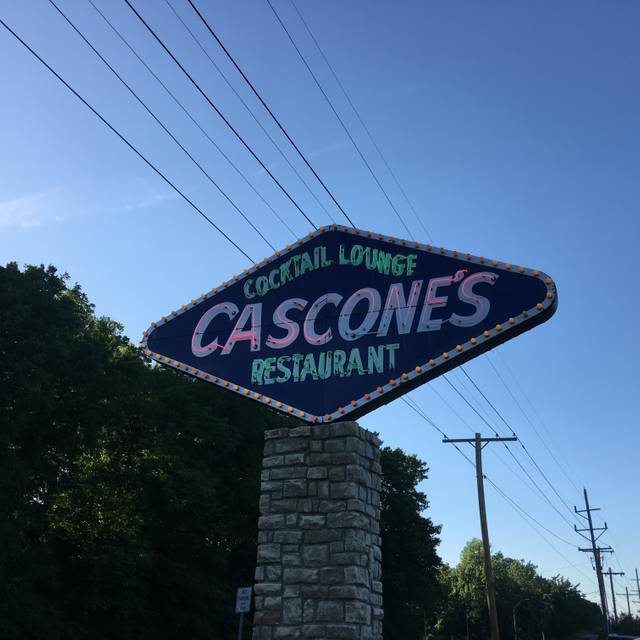 Cascone's has been a favorite for a couple of generations. Great service from start to finish. 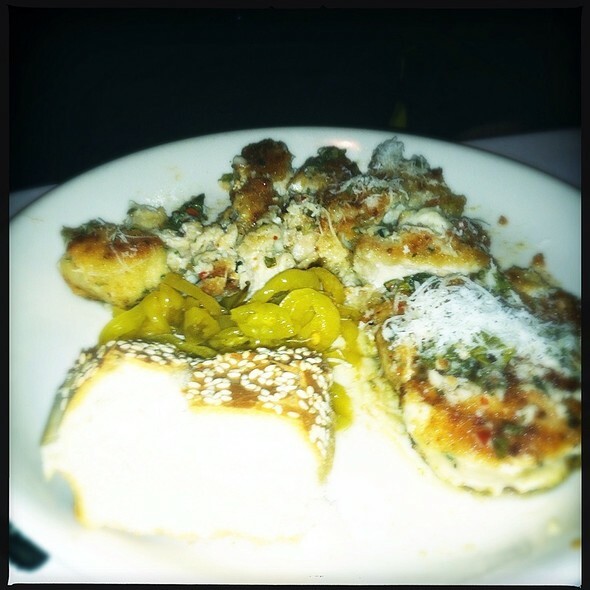 Best Gnocchis in Kansas City. Charming atmosphere. Great for first dates, piping the question or anniversary celebration. A little bit of Italy on North Oak. The food is fantastic. The service is very good. The decorations during any holiday is top notch. 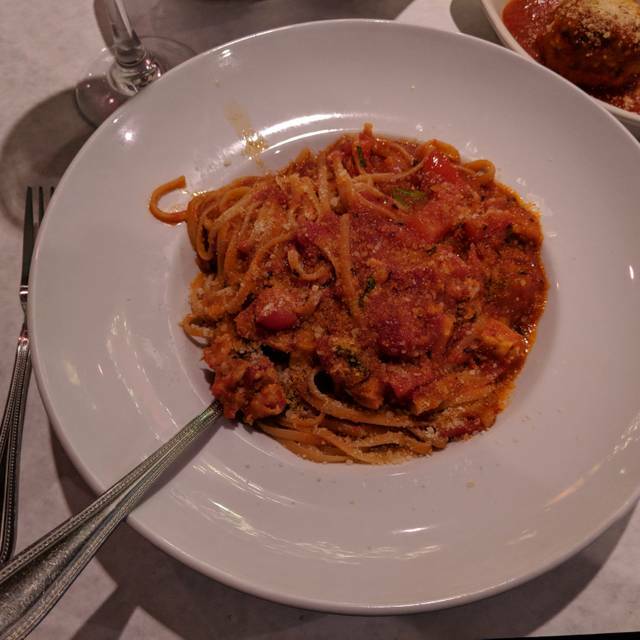 Their red sauce is our favorite of any Italian restaurant that we have tried. We dine here regularly and will continue to do so. Service, food and atmosphere is excellent! Enjoyed our night out! Well-decorated for Valentine's Day, great service, and good food. Come here every year for valentines day. Has been our favorite Italian place in Kansas City for years. Traditional setting with great food. Fabulous food in a great old school place serving up wonderful dishes. The fried chicken is a must try. Everything is is great and par for the course. I do not think there is a bad meal there at all. Judy was our server and knows the place inside and out and was Awesome! You can not get a bad meal at Cascones. Diane S. always provides good service. Great food great place, great staff!!!!! The food was hot, the tea kept coming and service was absolutely awesome! The food is always amazing. To look at the prices can be daunting but for the amount and quality of the food makes every penny worth it.